The Greater Houston LGBT Chamber of Commerce advocates on behalf of its members and the broader LGBT business community for inclusive policies and legislation at the local, regional and state level. Your voice matters! Part of the Chamber’s role is to advocate on behalf of our members and the LGBTQ-Allied business community at all levels of government. The Chamber takes an active role to educate elected officials and key stakeholders about those issues that impact our members. In 2018, the Chamber joined the inaugural coalition of Texas LGBT Chambers of Commerce to work collaboratively with our sister LGBT chambers across the state. The coalition includes the Austin LGBT Chamber of Commerce Chamber, Greater Houston LGBT Chamber of Commerce. North Texas GLBT Chamber of Commerce and the San Antonio LGBT Chamber of Commerce. 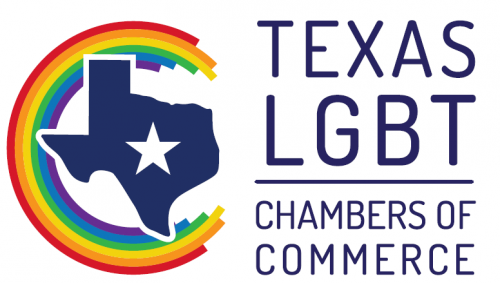 Learn more about the Texas LGBT Chambers of Commerce here. The Chamber worked with the coalition to develop a coordinated legislative agenda among all four chambers and a joint advocacy day. “A Day in the Capitol with the Texas LGBT Chambers” was held on February 20, 2019. The Chamber’s legislative agenda is aligned with the responses from the legislative survey completed by members. The Chamber has collaborated with the Texas LGBT Chambers of Commerce on a coalition legislative agenda for the 86th Legislative Session. Click here to read the full legislative agenda. The Legislative Affairs Committee is responsible for identifying and recommending positions on legislation and public policy impacting our business community. It is through this committee, subject to Board approval, that Chamber advocacy decisions are made. 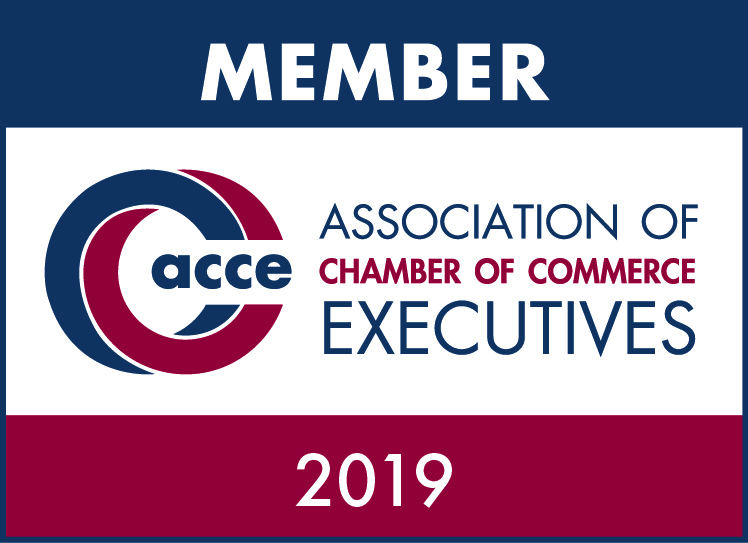 Learn more about this committee and other Chamber committees here. Thank you to those who participated in “A Day in the Capitol with the Texas LGBT Chambers” Advocacy Day on February 20, 2019. Thank you to our Advocacy Day sponsors, United Airlines and The Fowler Law Firm! See the joint press release from the Texas LGBT Chambers of Commerce about the Advocacy Day. Visit the League of Women Voters – Voters Guide for information about upcoming elections.